This was me! 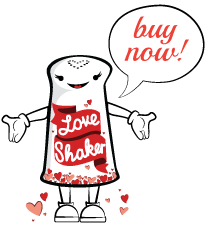 And I just LOVE the Love Shaker™ I can’t even begin to express how it impacts my day every single day. 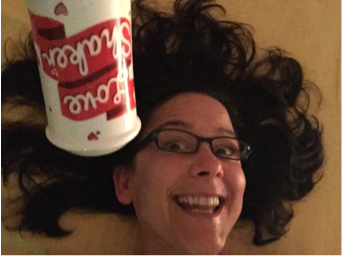 My only complaint is one to myself, which is, I wish I remembered to use it more often during the day. Like 100x/day would be most excellent! Magic Moments #17 How ’bout lovin’ on them tomatoes? Magic Moments #19 Baby with Love!